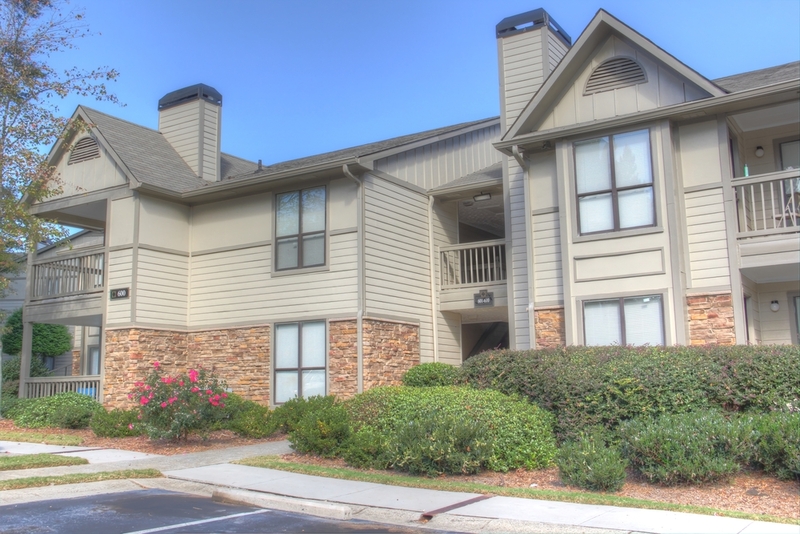 With one of the most convenient locations in Lawrenceville, Wesley Place residents enjoy close by Gwinnett Place Mall district shopping, dining and entertainment, as well as convenient access to I-85. 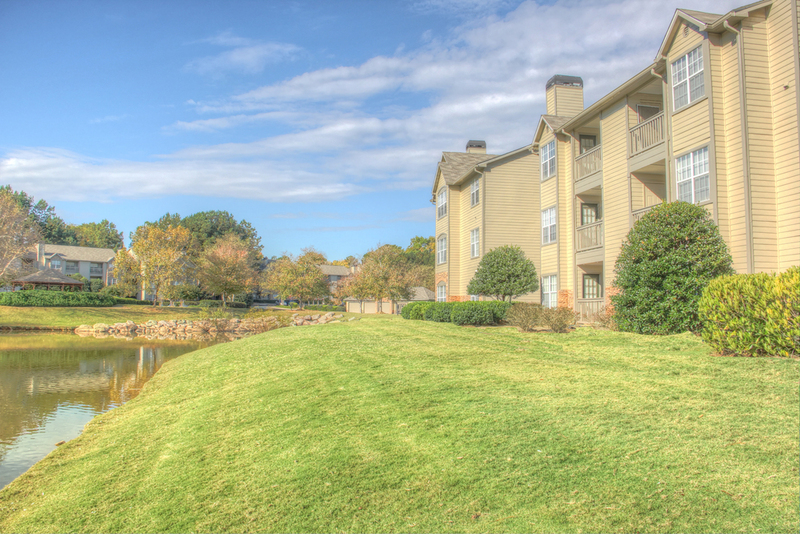 Our upgraded floor plans offer a comfortable and spacious living area, while our beautiful pool, fitness center and upgraded clubhouse offer residents an unsurpassed living experience. Unsurpassed excellence, first class architectural design, deluxe features, and lavish landscaping is what you will experience at Wesley Place. 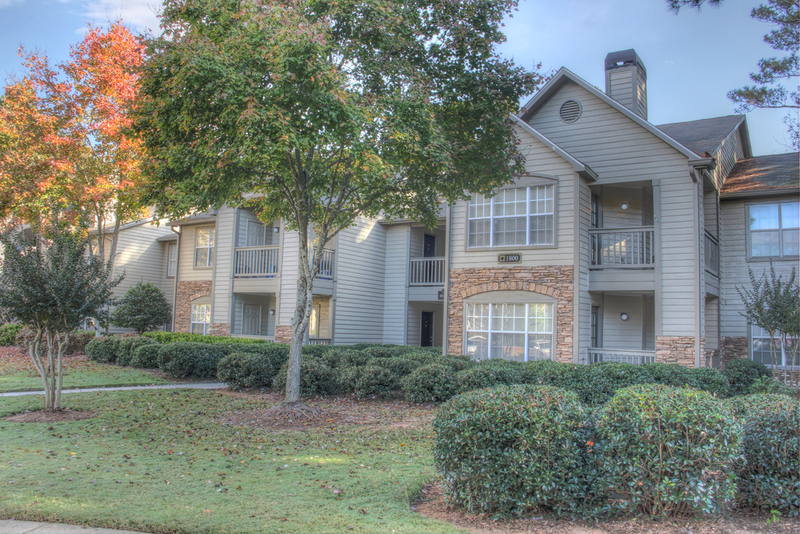 A superior location, just minutes from I-85 and Gwinnett Place Mall. Come visit us at Wesley Place. 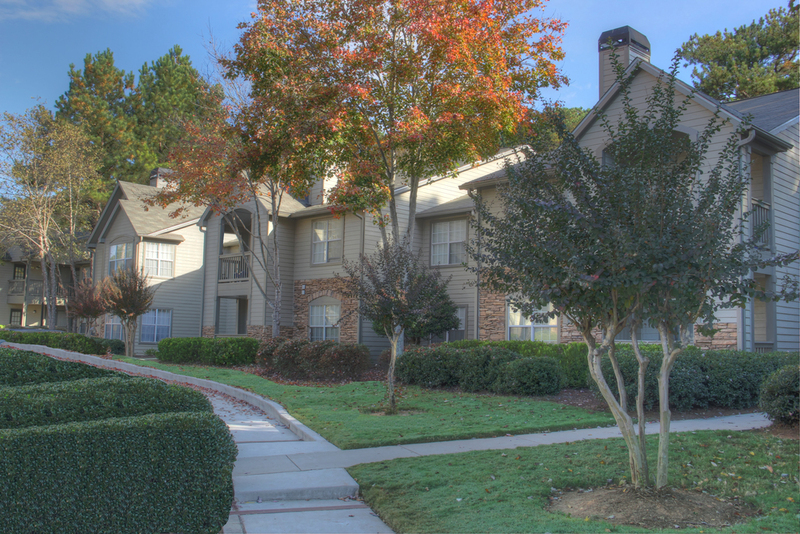 Unit Mix: 47% one bedroom, 20% two bedrooms one bath, 31% two bedrooms two baths, 2% three bedrooms two baths.